Samples pages from the book are available below the description of book at the bottom of this page. 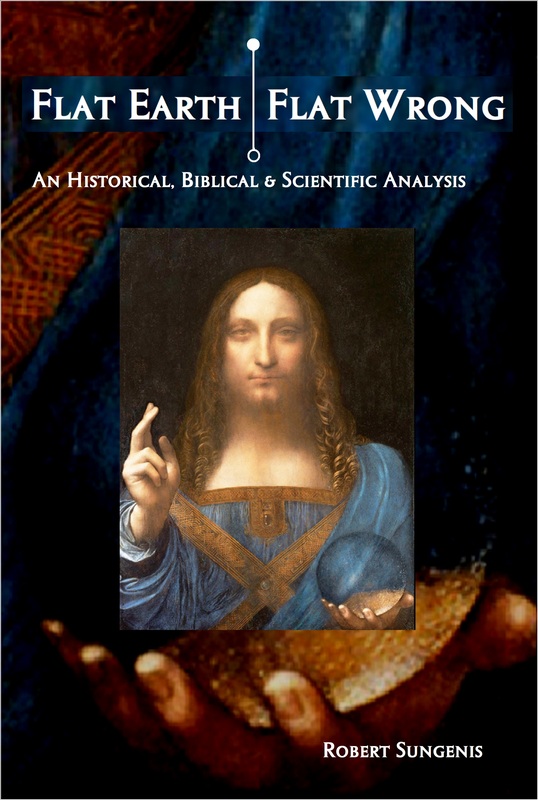 This book teaches the scientific validity and practicality of geocentrism—that the universe daily rotates around a fixed Earth. The main part of this book is written on a Reader’s Digest level, approximately the fourth or fifth grade level. But many high school, college and adult-age individuals will find the simple writing-style helpful and informative, nonetheless. 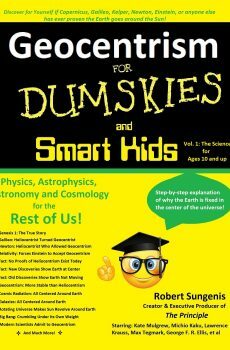 Homeschooling parents will find this book especially helpful in communicating the complex ideas of physics and cosmology to their children, as well as providing a detailed interpretation of Genesis and other books of the Bible related to cosmology. 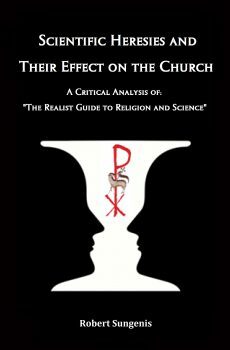 The book also contains over 200 endnotes for advanced study. Also available for purchase is the thumb drive containing over 60 animations of the geocentric system. The address and cost are contained in the book. More info on the book is in the description below.